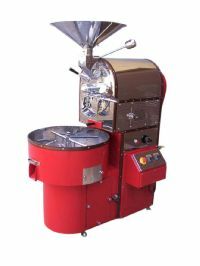 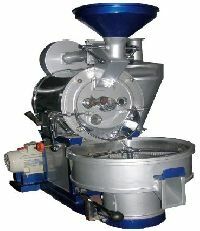 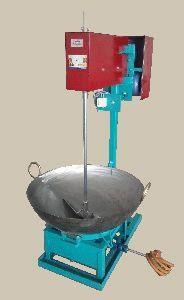 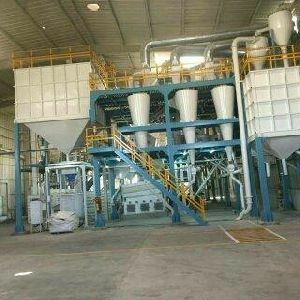 The Green Coffee Roasting Machineries was conceived in response to the growing need of a highly-efficient system that can perform operations for big units that require less supervision. 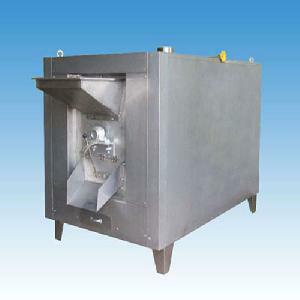 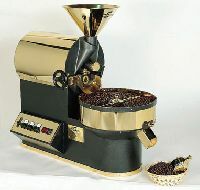 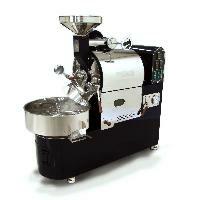 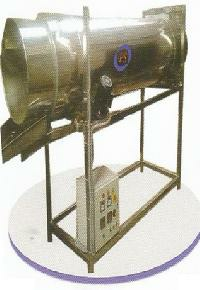 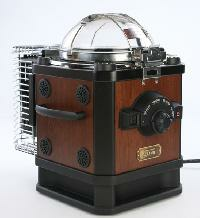 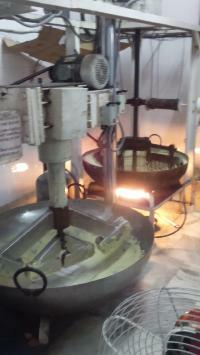 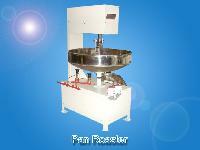 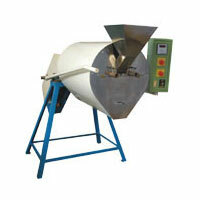 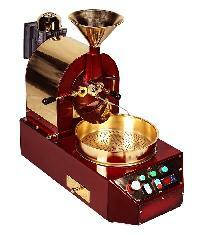 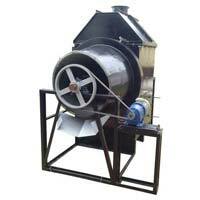 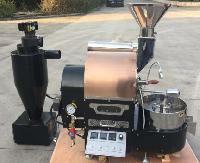 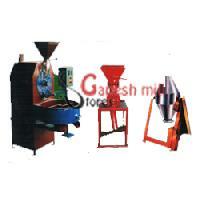 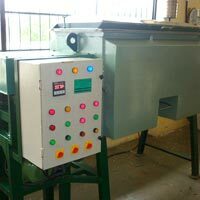 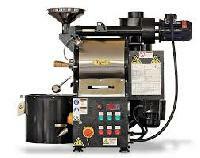 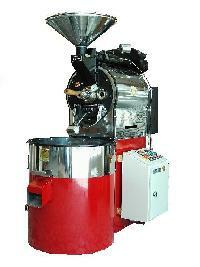 Green Coffee Roasting Machineries is an ideal product for coffee industry. 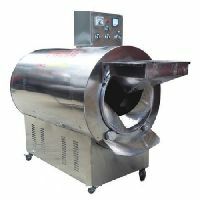 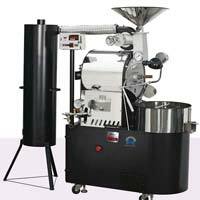 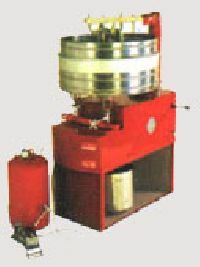 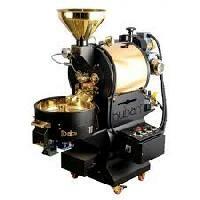 Being a coveted firm we have been indulged in the process of manufacturing a wide range of best quality Sample Coffee Roasting Machine. The machine has proved to be highly efficient in processing exceptional quality coffee beans that have been roasted so well that the aroma is magnanimous. 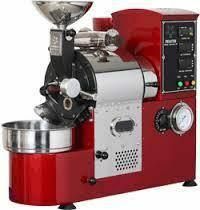 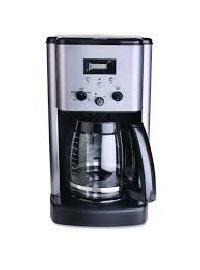 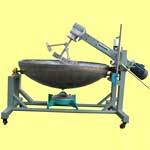 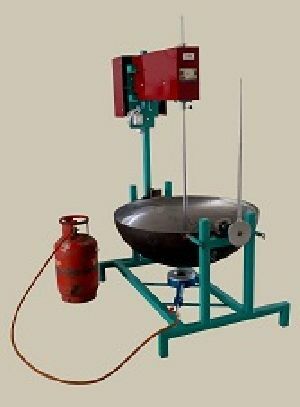 Availed in various configurations, customers can proclaim this range in comprehensive prices.